The MixCast SDK for Unreal enables you and your users to create powerful and memorable content from your VR application in minutes. Installation is designed to be painless and is testable without leaving the editor.  MixCast also provides significant access to its internal functions, giving developers unprecedented power to customize how their users’ experiences are displayed.